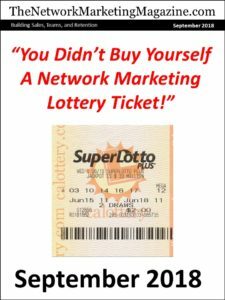 A Network Marketing Lottery Ticket! 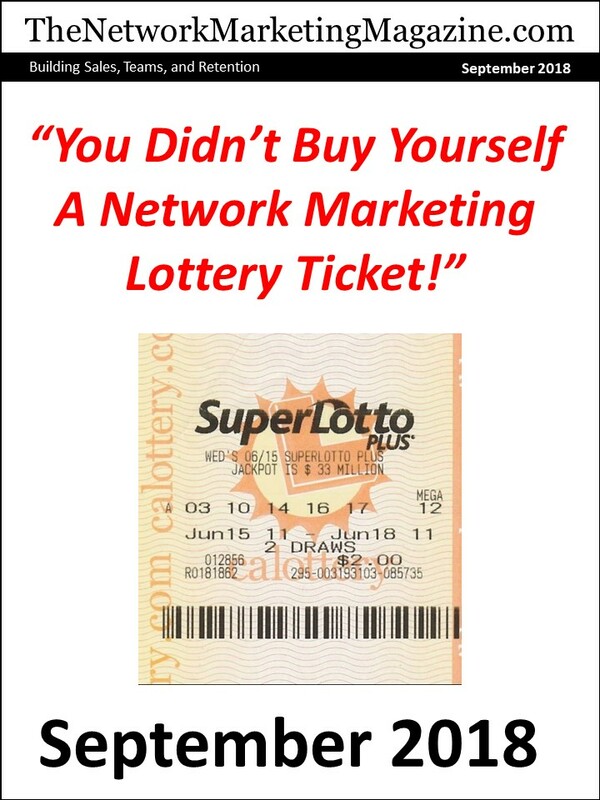 70% of all network marketers think they bought a network marketing lottery ticket. They are NOT willing to do the work, learn the skill sets and employ the systems to become a successful professional in this industry. 27% ARE WILLING! We are told by company owners and field leaders that it is like finding a needle in a haystack to find their 27%ers. 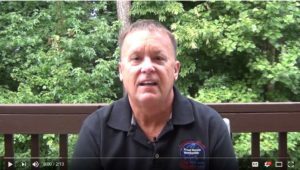 Take a look at what our leaders are saying about luck vs commitment to becoming to your business. By next month, we will be launching a new education system that will employ the teachings of some of the GREAT teachers of network marketing from today and the greats of yesterday. 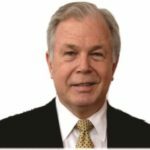 Zig Ziglar, Jim Rohn, Denis Waitley, Dale Calvert, Dr Shad Helmstetter and many other proven leaders will be our features trainers. This system will be available to everyone, but only those who are serious about learning the skill sets to become proficient and successful professionals (we refer to them as 27%ers) will reap the rewards from being a part of this industry changing program. 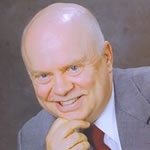 We will start explaining the 27%er Success System in detail in my article this month. This will be a year long, daily, 15 minute journey to your success. If you’re a 27%er that is willing to do the work to become the top in your company and a leader in the industry, join us!